The new Portal 2 DLC ‘Peer Review’ DLC is now available to download for free on PC, Mac, Xbox 360 and PS3 from today. 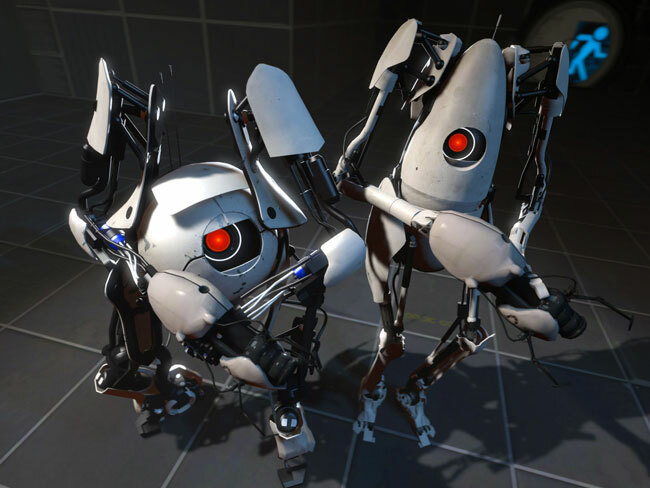 The new Peer Review add-on created by Valve brings with it a new cooperative mode, adding a brand new set of challenges for the two robot protagonists, Atlas and P-body, devised by the main antagonist, GLaDOS. The full Portal 2 game is also the subject of a “Midweek Madness” sale on Steam at the moment. Where you can grab the PC/Mac version for $14.99 instead of the usual $29.99. The discount will finish on Thursday, October 6th.